1789: Why are U.S. Foreign Ministers Called State Secretaries? The United States Department of State, responsible for the international relations of the USA, once also controlled domestic politics. 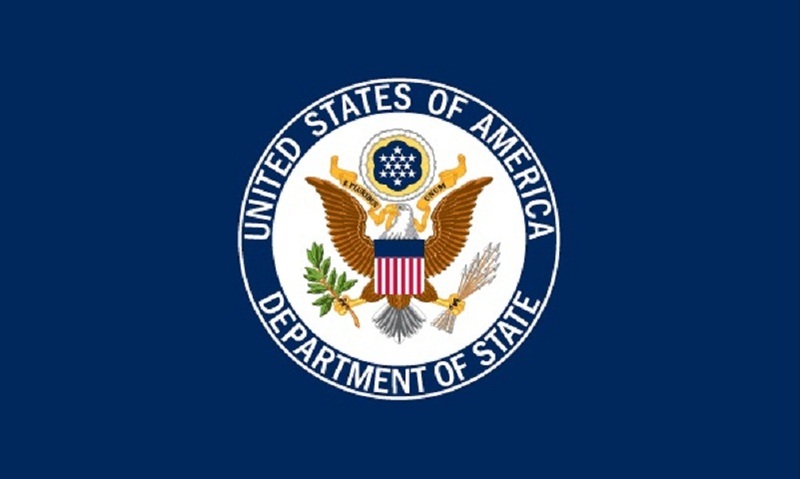 The United States Department of State was established on this day in 1789, and it is something akin to the Ministry of Foreign Affairs of the United States. This institution had been originally named “Department of Foreign Affairs”, and its name was changed on this day because some tasks regarding domestic politics came under control of the former Department (for example, the United States Mint, storage of the Great Seal of the United States, conduct of the census, etc.). The United States Department of State lost most of these duties (the U.S. Mint became independent in 1799, and the Bureau of the Census conducts the census), but has remained its name. Today, the U.S. Secretaries of State (State Secretaries) are similar to other countries’ foreign ministers. They formally keep their eyes on the Great Seal of the United States, and have priority, compared to other American ministers. Namely, after the President and Vice President of the United States, they are the highest-ranking members of the U.S. executive branch.